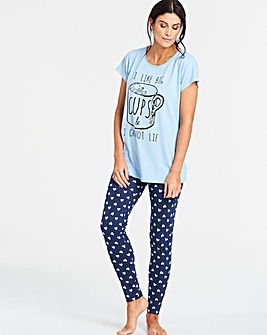 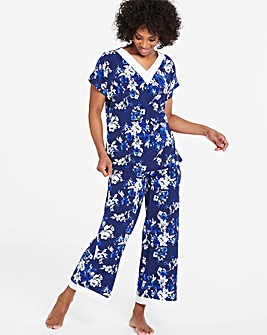 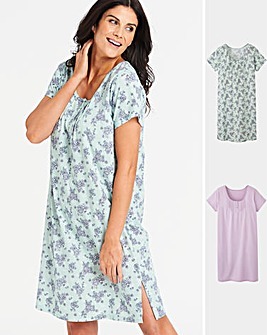 Slip into something a little more comfortable with this season&apos;s essential collection of figure flattering women&apos;s nightwear, available in sizes 10 to 32. 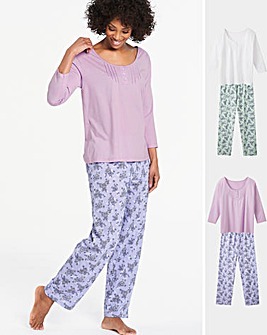 Let the real you shine through in our specially chosen range of block colour and pattern print women&apos;s pyjamas. 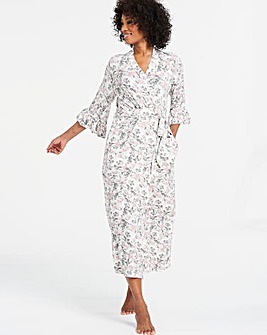 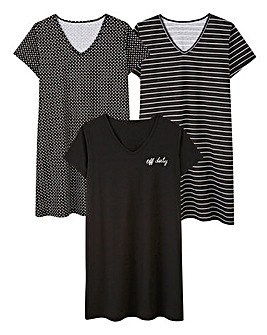 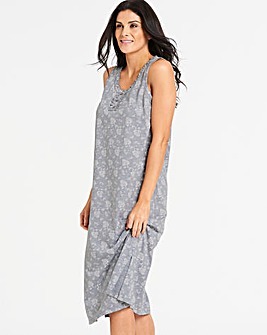 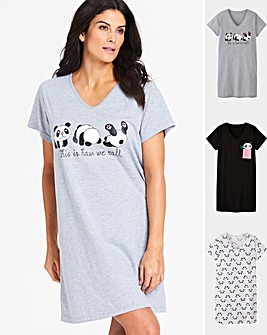 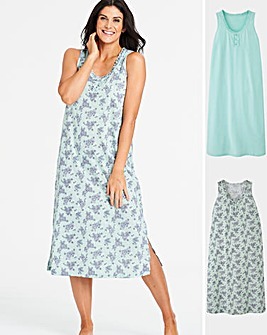 When the warmer weather hits, relax and chill with our wide selection of airy nighties. 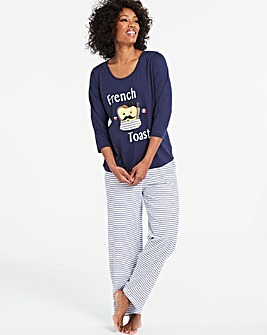 Or wrap up and stay snug during those long winter nights on the couch with our best ever deals in adult women&apos;s onesies.